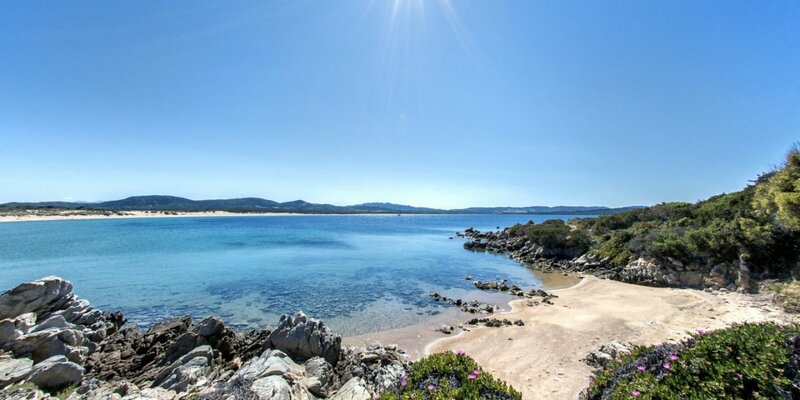 Looking for a Family Holiday Village in Sardinia? The Village Isola dei Gabbiani in Sardinia is ideal for families with children, because the contact with nature promotes the desire to know and stimulates curiosity, also because our entertainment staff will make every day special with theme nights, baby dance and miniclub. Discover now all the Offers 2019 for our Village in Sardinia, one of our offers is totally dedicated to families! The location of our Holiday Village, directly on the sea, makes the holiday really relaxing and allows parents to fully enjoy the beautiful beach on this stretch of coast of North Sardinia, while children can play safely on the shore or romp with our animation between shows, treasure hunt, music, dance and much more. Thanks to the free baby sitting service offered by the animation from June 15 to September 15, you can enjoy a couple evening or a day with friends while the children have fun at the playground or at the mini club of the Village, where in July and August the children of our staff involve them in fun games and unforgettable experiences. Children can make new friends and have fun in complete safety in our Holiday Village in Sardinia and they will be the first to ask you to come back next summer! Our young guests are welcome in all areas of the Village: our structure is in fact equipped to make more comfortable the stay of parents and children both in the accommodation of the village where, on request, you can have a bottle warmer, a cot or a cot, and in common areas such as the restaurant, where you will find high chair and changing table. Come and discover everything else! And remember: in our Village the holiday of your children is free up to 3 years, and are also free cradle, high chair and everything that can be used for your children!